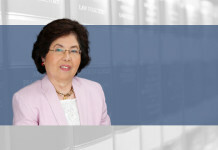 DivinaLaw is a leading full-service law firm in the Philippines. 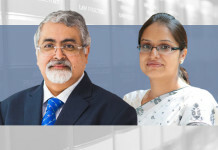 The Firm takes pride in advocating and practising dynamic lawyering—prompt, proactive, and results-oriented. 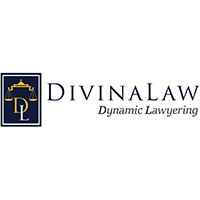 DivinaLaw offers depth and range in experience and resources and a professional, collaborative work ethic—qualities that clients appreciate in an emerging and challenging market like the Philippines. 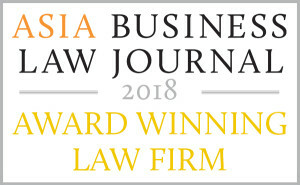 DivinaLaw’s clients include leading companies in banking and finance, manufacturing, retail, power, oil, and gas, education, healthcare and insurance, realty and property development, and technology. 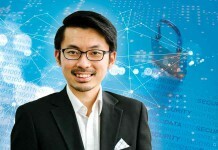 DivinaLaw recently opened its office in Singapore, the first Filipino law firm to do so. 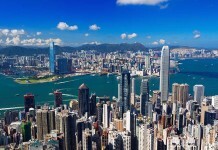 This is part of the Firm’s aggressive expansion to the South East Asian and wider Asian regions. 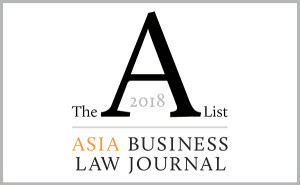 DivinaLaw is the sole Philippine member of Lawyers Associated Worldwide (LAW), a top-rated international association of over 100 independent law firms from more than 50 countries. It is also the sole Philippine member of LEGALINK, one of the leading international associations of independent law firms. 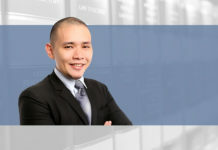 DivinaLaw also partnered with 12 local law firms who will represent clients all over the Philippines, as part of its aim to reach out to a wider range of clients and to complement its corporate, commercial, and arbitration-related services. 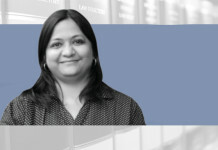 Litigation: Alternative dispute resolution and arbitration; corporate and civil litigation; criminal prosecution and defence; family law; labour and employment; local government, election, and administrative law; naturalization and immigration. Corporate & special projects: Banking and finance; corporate housekeeping; corporate rehabilitation; corporate rehabilitation and insolvency; cross-border transactions; debt and equity restructuring; environmental law; foreign investment; formation of juridical entities; general corporate services; information technology; insurance; intellectual property; mergers and acquisitions; power generation and energy (oil, gas, and petroleum); project finance; special projects; transportation and maritime law. 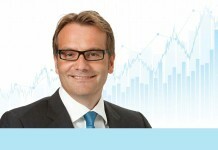 Tax and estate planning: Taxation; estate planning.